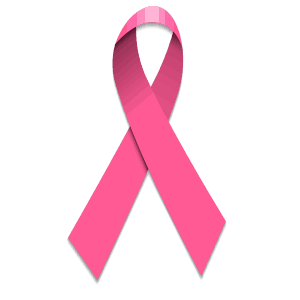 In 1991, pink ribbons were distributed to all breast cancer survivors and participants of the Komen New York City Race for the Cure. 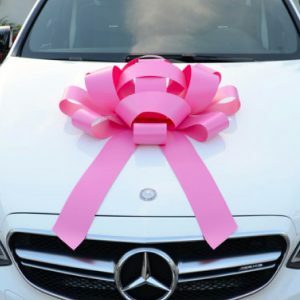 Our Pink Care Giant Car bows can represent your pink ribbon! Put our Pink Care Giant Car Bows out to represent Breast Cancer Awareness Month. 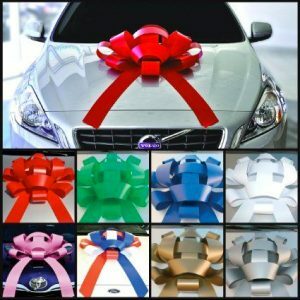 Our Giant Car Bows make the perfect decoration for any occasion. They feature a pink base along with a white lettering across each end of the bow that says “cure” on each side, and a breast cancer ribbon graphic. 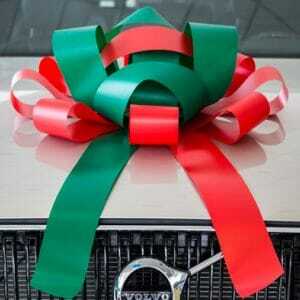 These bows aren’t only for displaying on cars! While the Jumbo Car Bows can be attached to the front of your vehicle, our bows are designed for either indoor or outdoor usage. You can put up our bows wherever you choose! Our Giant Car Bows are crafted with care, and we use only high-quality and durable materials. 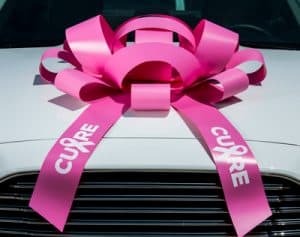 The Pink Care Breast Cancer Awareness Giant Car Bows feature a non-scratch soft magnetic base to keep them in place wherever you decide to put them on display. 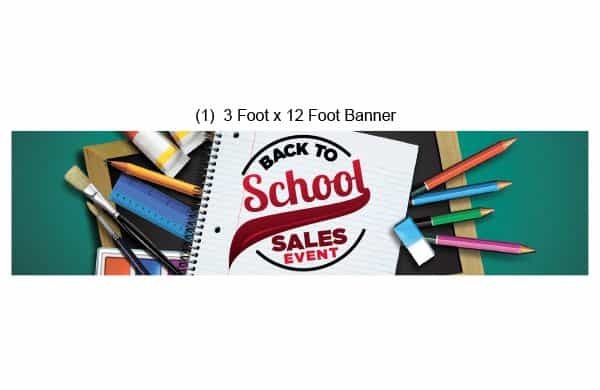 Choose from velvet, vinyl, or plastic material for your bows. Show that you support survivors of breast cancer, those who are still fighting, and those who lost their lives to the disease by displaying one of our pink bows on your vehicle, at your event, or even in your home this October. Our car bows are real show stealers. 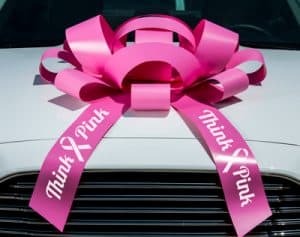 Support Breast Cancer Awareness Month & Order Our Pink Care Breast Cancer Awareness Giant Car Bows online today! 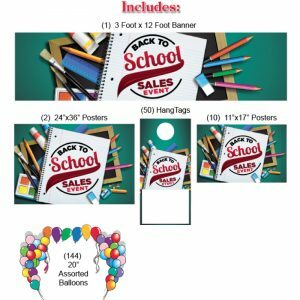 Are you looking for a way to add extra decoration to your car dealership or retail store? Call us at (877) 424-4433 for special orders or orders over 20 sets of two (40 bows).